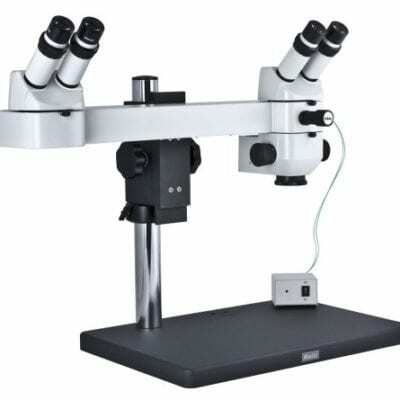 Motic microscopes SMZ 168 Greenough stereo zoom optical system. 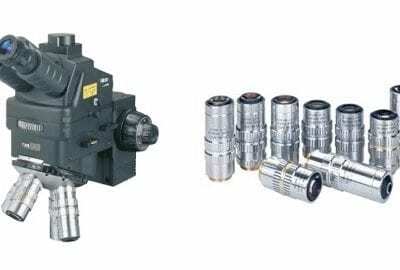 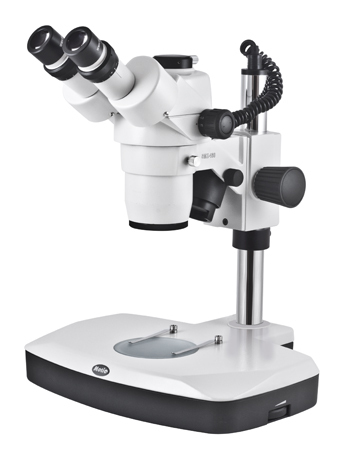 Designed for industrial microscope inspection & dissection applications. 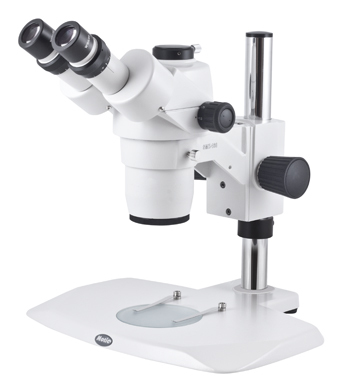 Extendable magnification range & impressive 113mm standard working distance. A tried & trusted robust design, SMZ 168 standard zoom range is 7.5x – 50x zoom with 5 position click-stops. 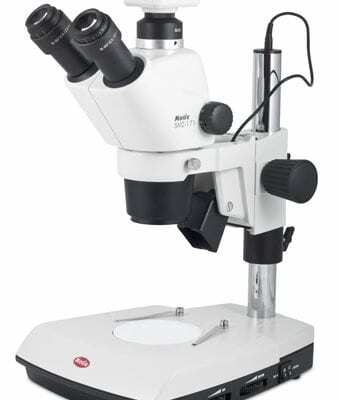 Furthermore these 5 stops enable precise reproduction of magnification. 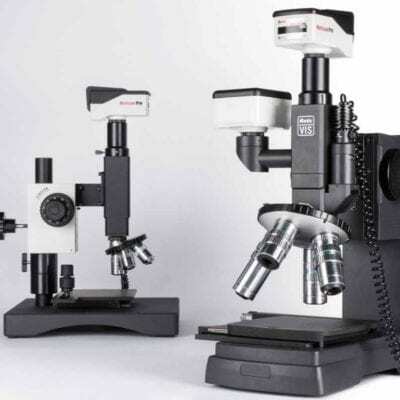 Enhancing the SMZ 168 user’s measurement calibration and accuracy. 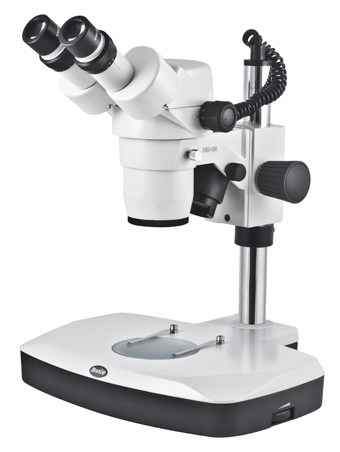 Now superseded by the SMZ 171 series – A recent addition with enhanced design to the Motic stereo zoom family. 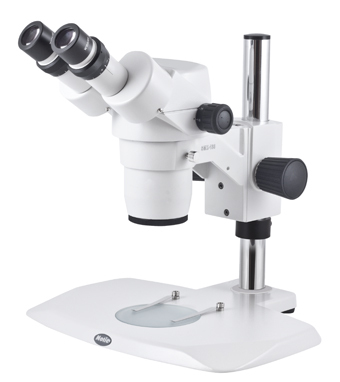 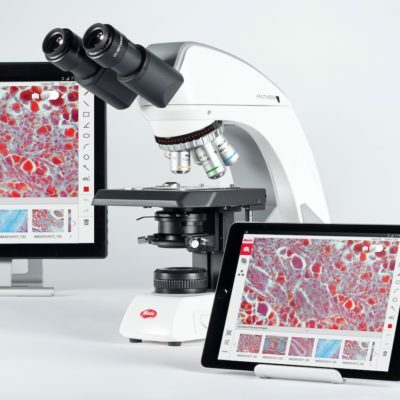 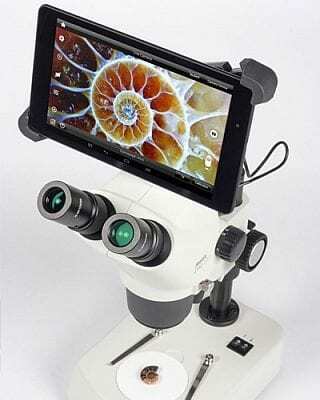 Now available from Motic Microscopes importer MMS Microscopes.